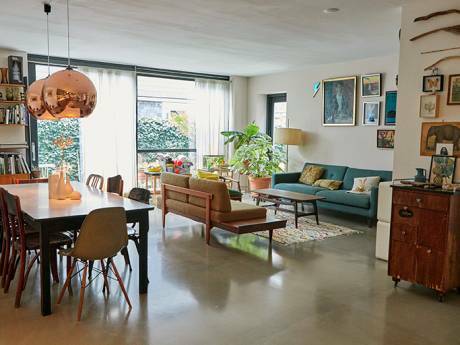 We have a nice apartment conveniently located in the beautiful Dutch city of Amstelveen. 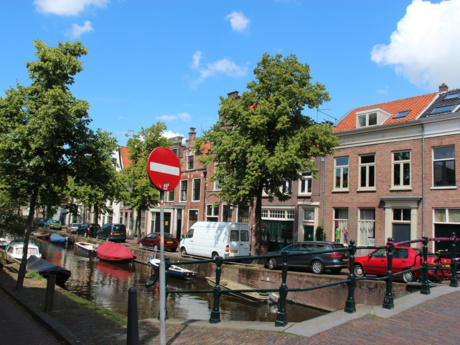 It’s only a short 10 minute walk to the gorgeous center of Amstelveen and just 15 minutes by subway to the center of Amsterdam with its famous museums, restaurants and nightlife. The famous Amsterdam forrest and the picturesque city of Ouderkerk aan de Amstel are only 10 minutes away. The apartment itself is in a quiet residential neighborhood, ideal for both children and adults. Our home has 3 bedrooms, internet connection and TV. It's a cozy, comfortable apartment on the 3d floor (with elevator). The building has a nice grass field located on both its sides, ideal for your children to play or for you to sit out on hot summer days. The neighborhood is quiet, green and uppscale, ideal for adults and children alike. Close to public transportation and walking distance to the city center. We speak English, Hebrew and Dutch. We have three children.